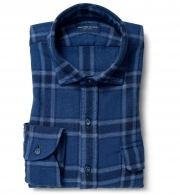 Plaid shirts of old were often woven super thick and heavy, ready to stand up to even the most demanding work. 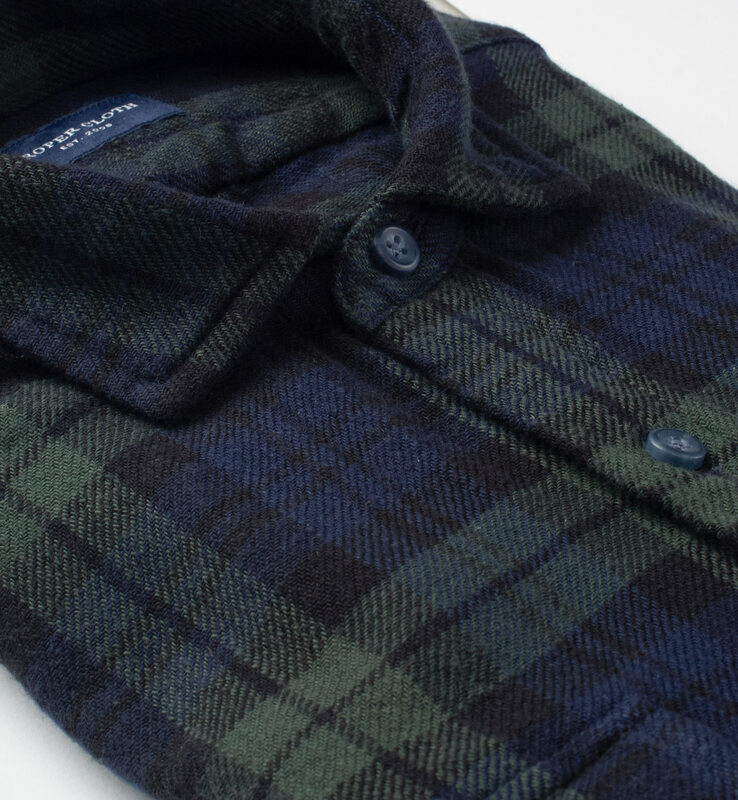 We love the look and feel of these perfectly broken-in shirts with their super hardy weaves, so we worked with a small Japanese mill that specializes in these fabrics to develop this blackwatch plaid with just those qualities in mind. 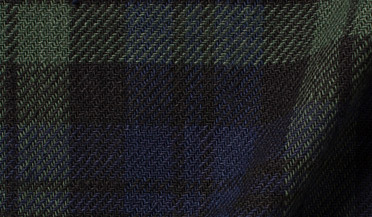 It's woven using a special 10/1 x 10/1 construction. These thick, textured yarns result in the perfect fabric for more rugged casual shirts. 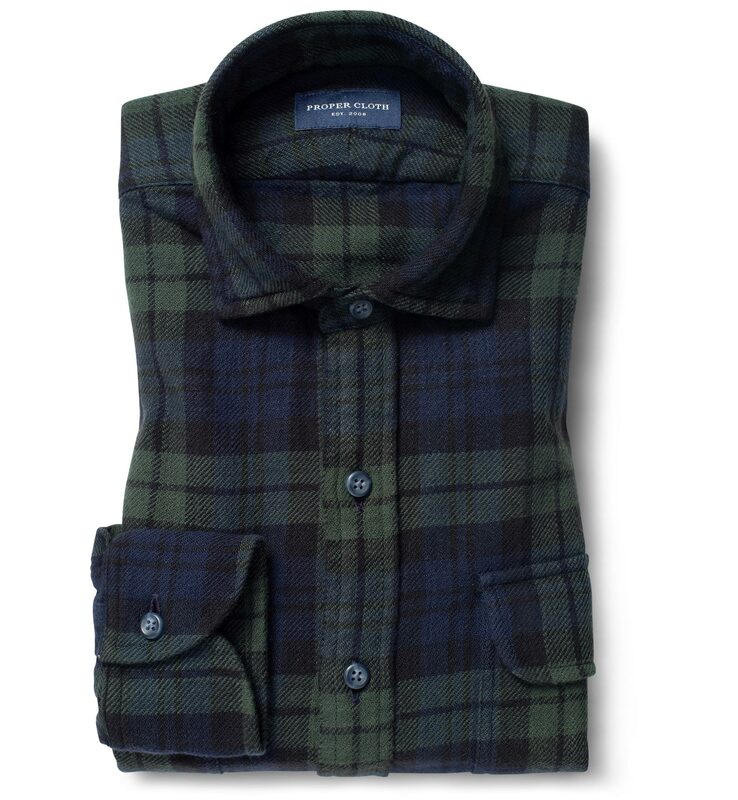 The plaid design is timeless and features more subdued tones of blue, black, and green that are easy to wear. We recommend going with soft details all around—we like this one with our Soft Franklin Spread collar, Soft Front placket, and Soft Long One-Button cuff. 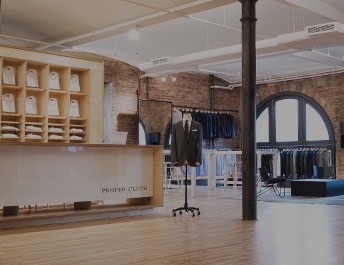 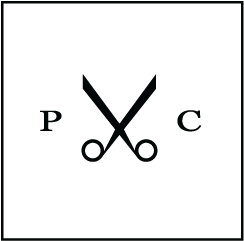 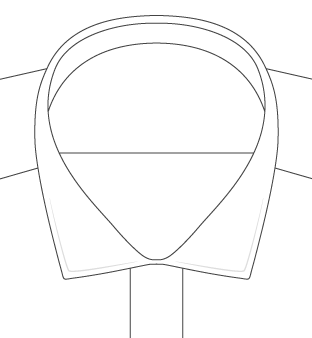 Casual Wash: Shirts cut from this fabric are washed after being sewn. 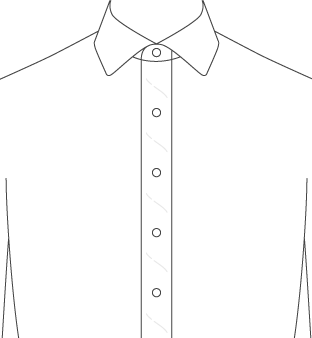 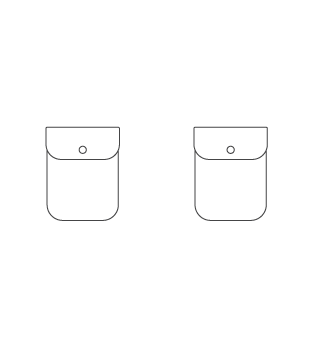 This process gives the shirt a softer, broken-in feel with puckering around the seams.